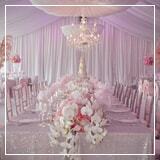 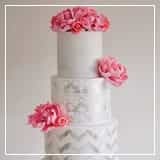 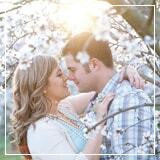 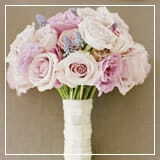 Let’s face it, wedding planning can become a stressful process and may become overwhelming. 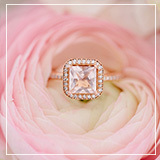 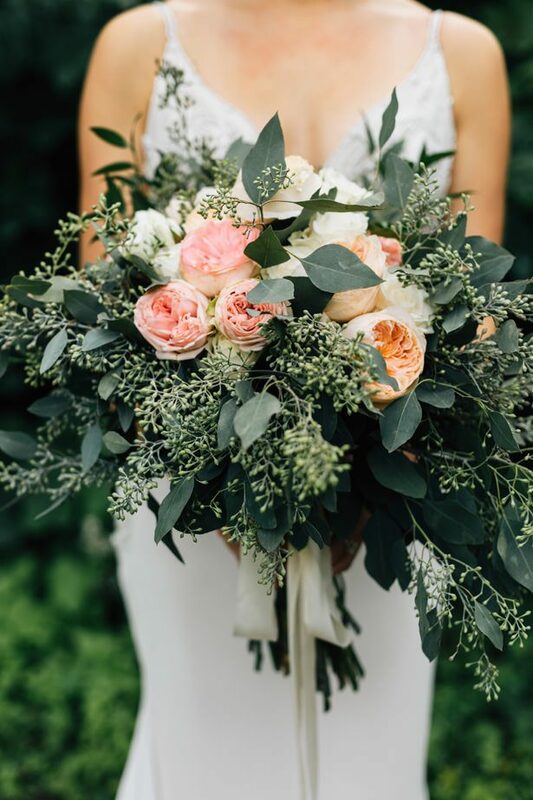 So to our lovely brides-to-be, we encourage you to stop and smell the roses- who knows, you might get some inspiration out of it. 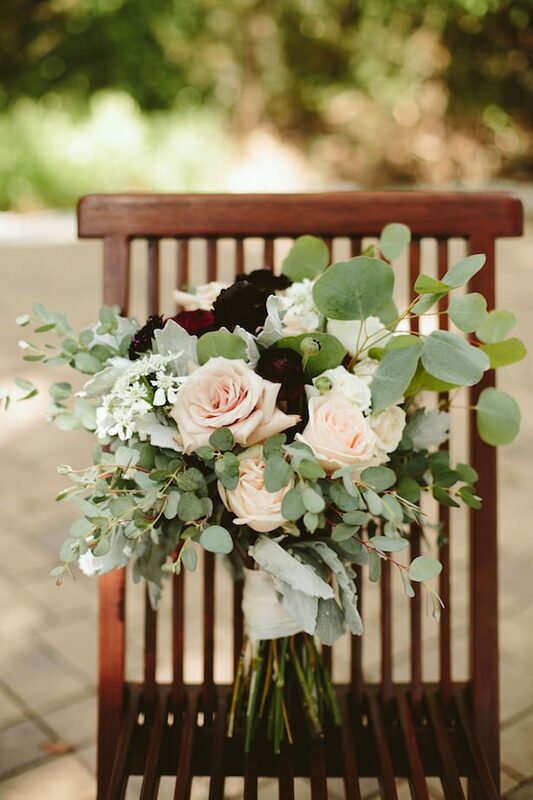 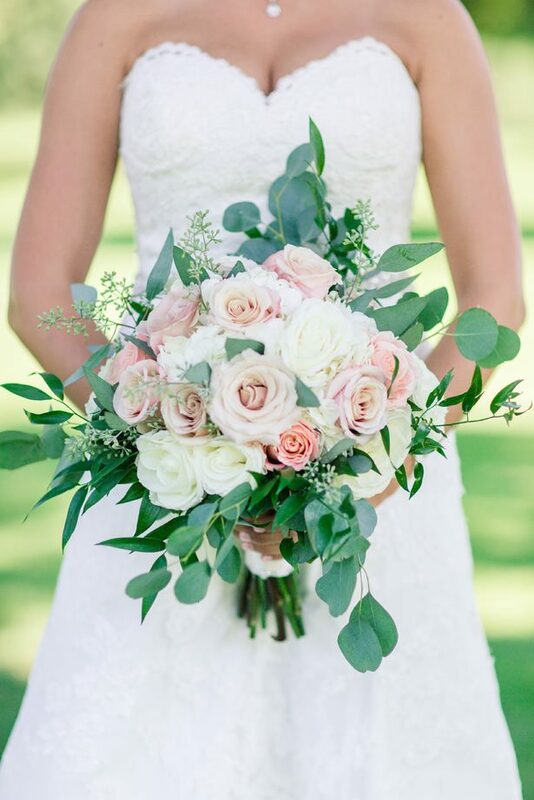 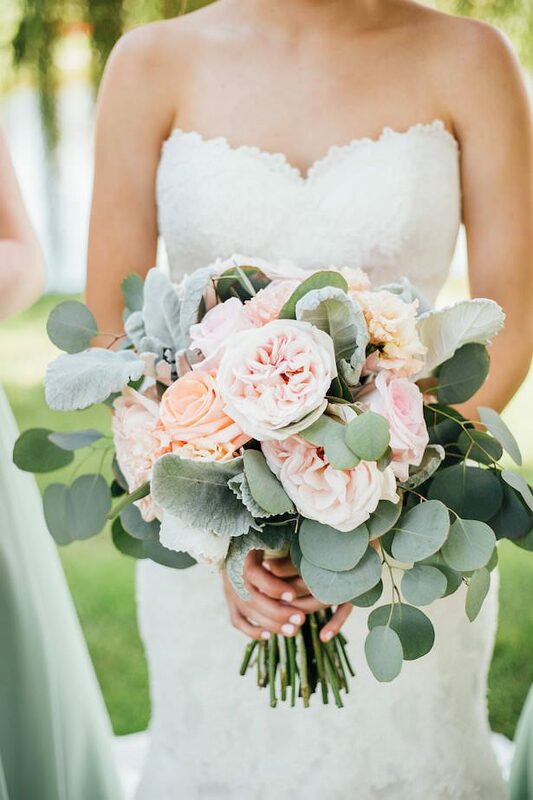 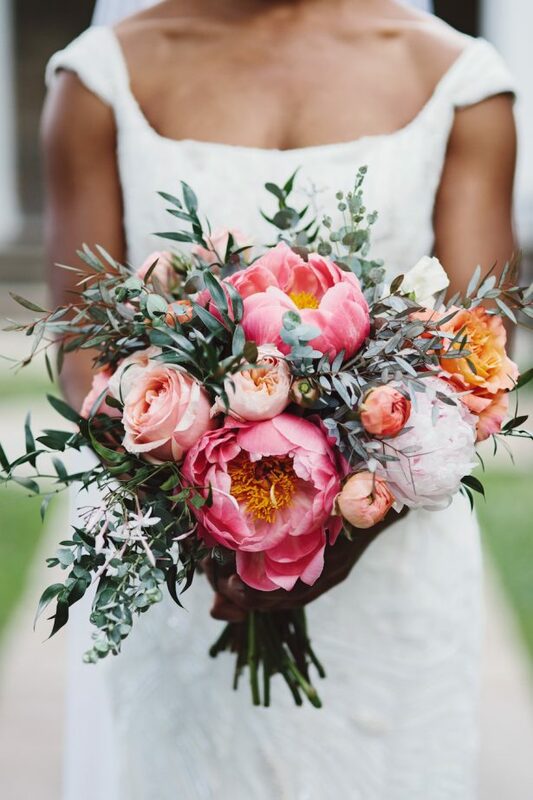 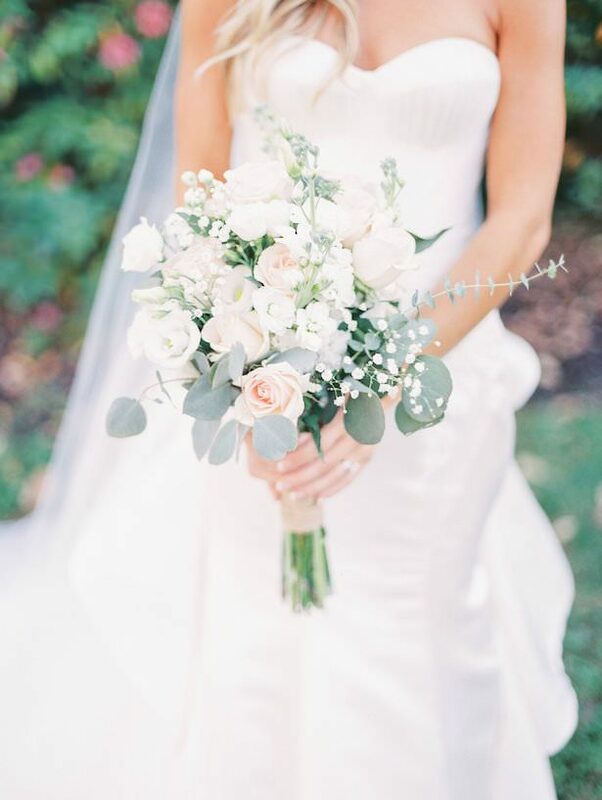 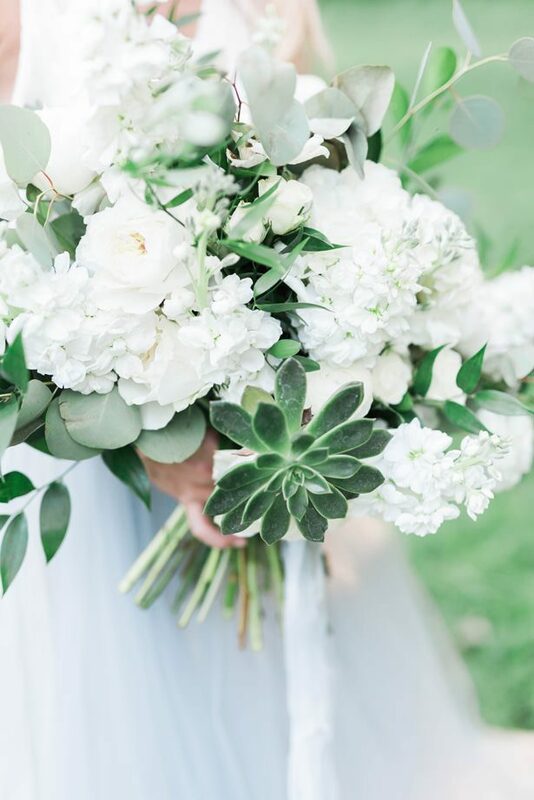 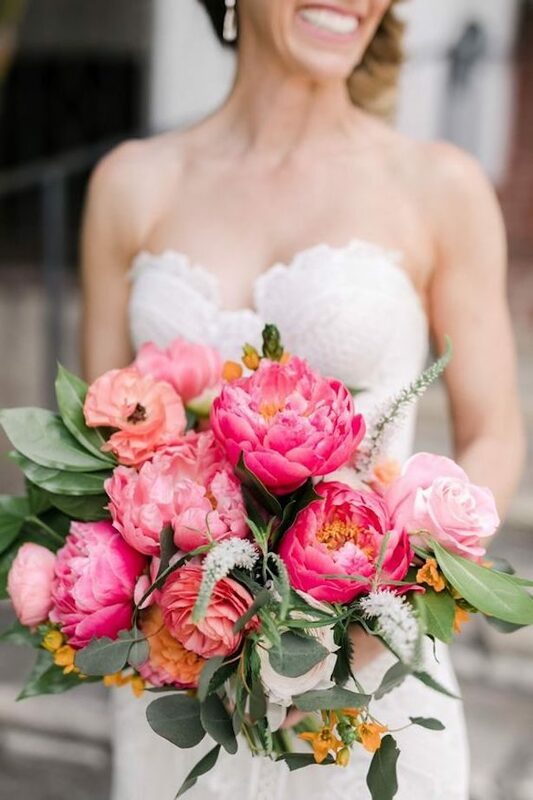 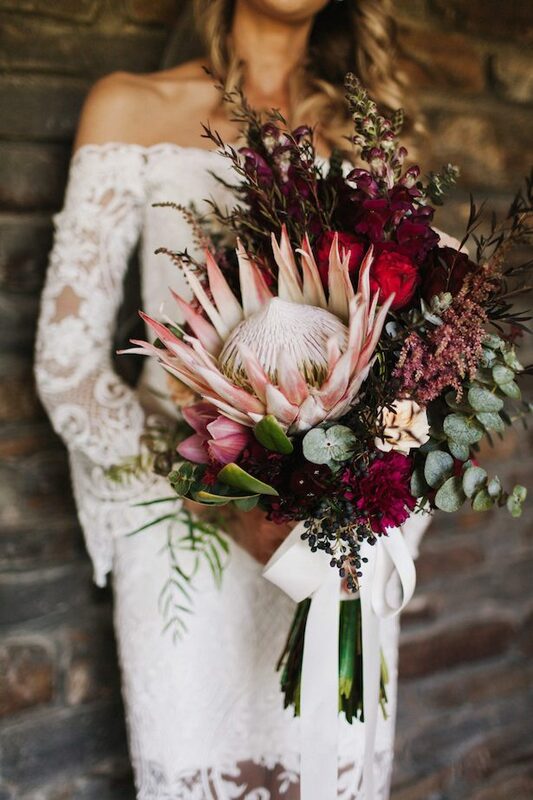 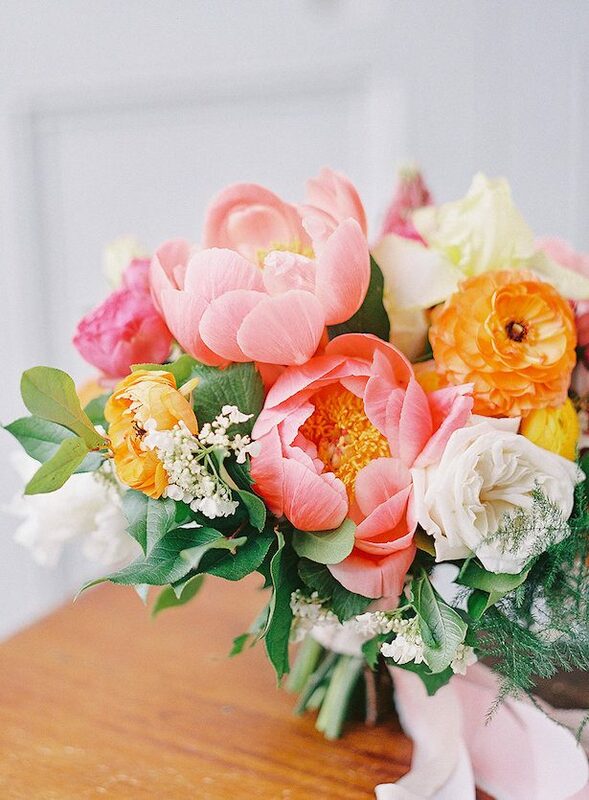 After all, we’re in the business of inspiring fun wedding planning — so to help guide you through it, we have provided you with a dose of Stunning Wedding Bouquets. 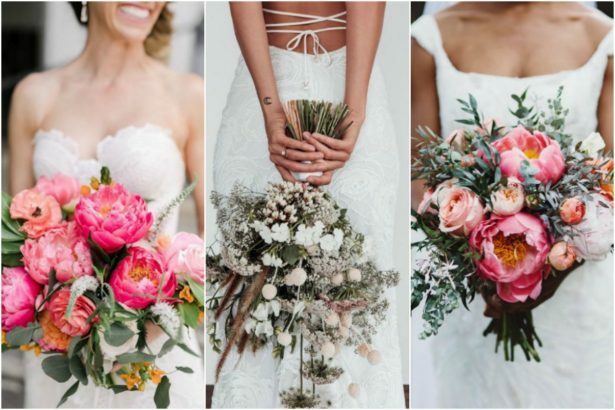 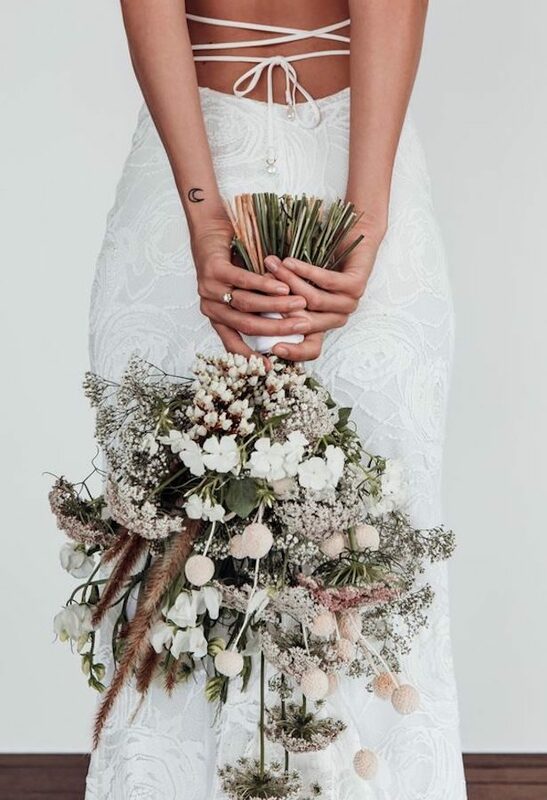 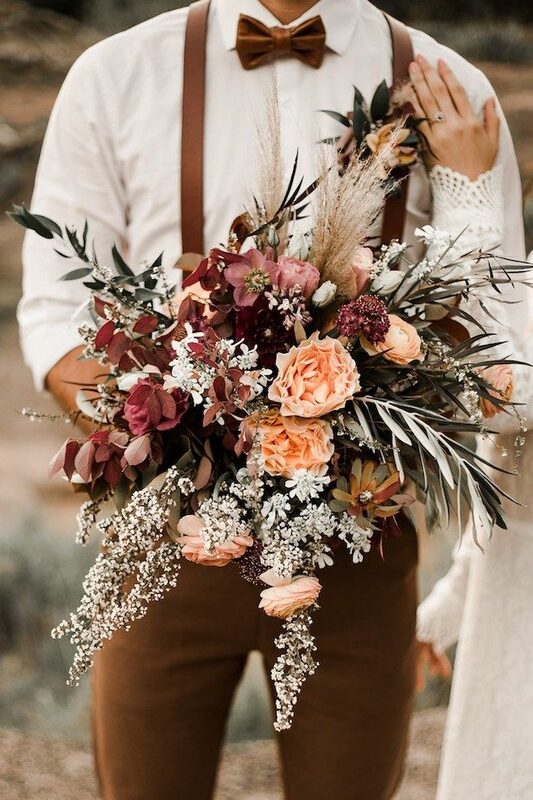 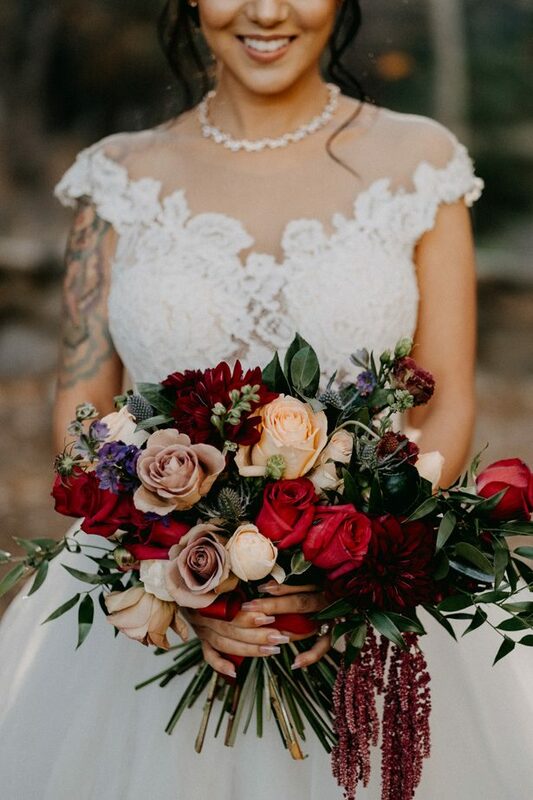 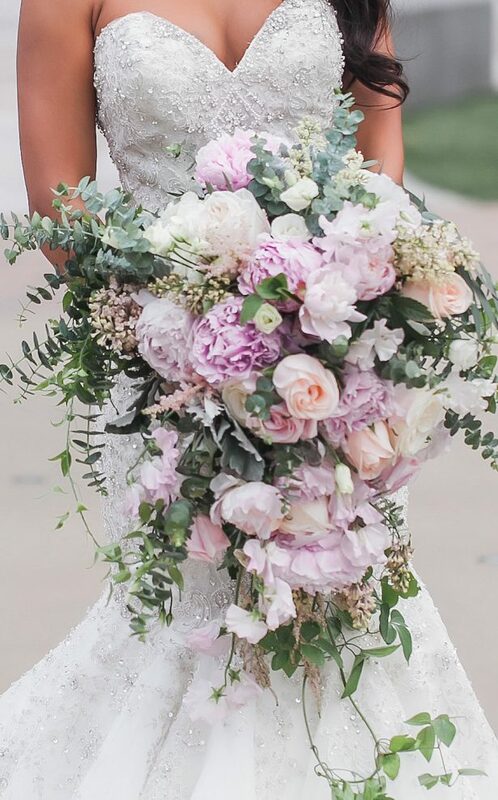 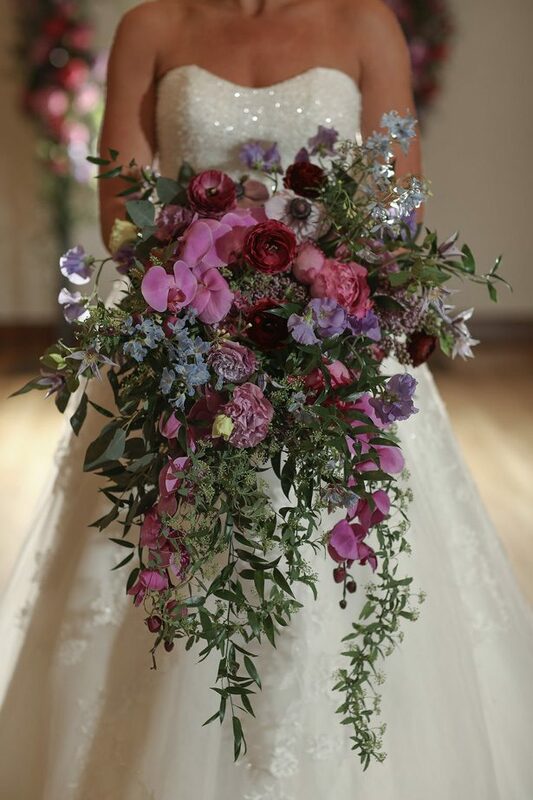 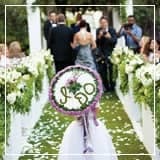 Let’s get this flower party started, we guarantee that you will not only find the bouquet of your dreams, but you’ll have a difficult decision picking just one to walk down the aisle with, but not to worry whoever said you couldn’t just have more than one gorgeous bouquet? 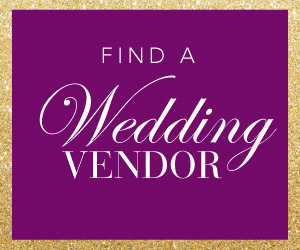 No one!